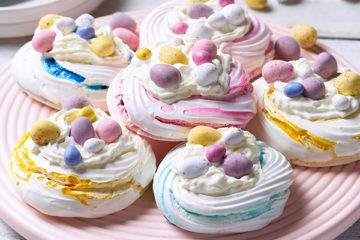 Make a sweet treat for your family this Easter holidays and try out these mouth-watering Easter meringue nests from Dr. Oetker. 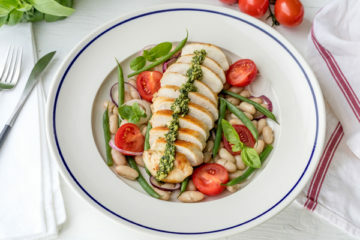 A chicken breast with haricot beans, tomatoes and pesto dressing recipe by Dr Joan Ransley for Love Your Gut. A delicious and comforting recipe of farmhouse chicken thighs with fennel, tarragon & thyme taken from Daylesford's e-Book of summer eating and recipes. 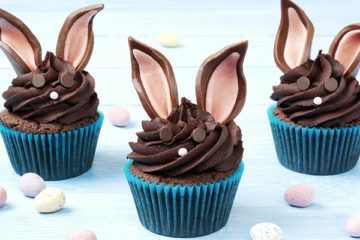 This recipe was handed down by my mum, and is a fail-safe recipe that can survive freezing, making into a loaf, muffins or a huge three tier number. 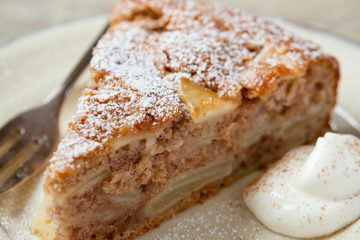 Delicious Spiced Apple Cake With Cinnamon and Lemon Zest – It’s A Fruity Delight! A delicious spiced apple cake with cinnamon and lemon zest by The Hairy Bikers - it's a fruity delight! 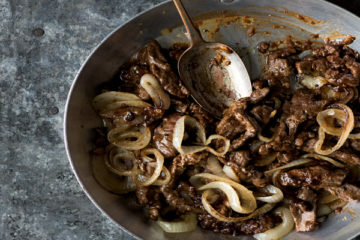 A mouthwatering Filipino-style steak & onions recipe from Eat Happy by Melissa Hemsley. 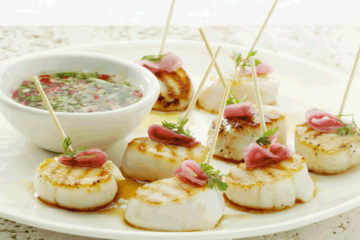 A delicious recipe of scallops with Thai dipping sauce from I Love My Barbecue by Hilaire Walden. A stunning peach melba cheesecake recipe that will make your mouth water, taken from 'The Goodness of Nuts and Seeds' by Natalie Seldon.